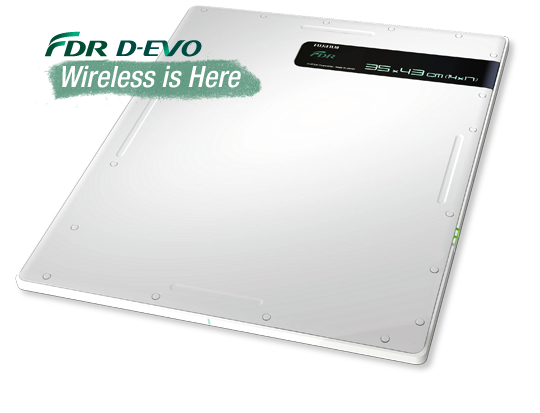 Fuji (wireless) Devo Flat Panel system is the future of Direct Radiology NOW! WIRELESS!!! 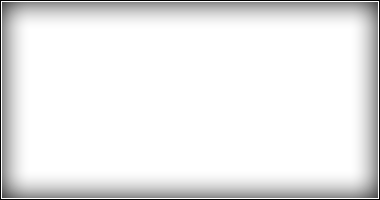 One primary and two spare batteries with 3.5 hours / 400 images each charge. Includes multi charger which holds three batteries.